Since her husband's tragic accident, Cori's been focusing on her family. 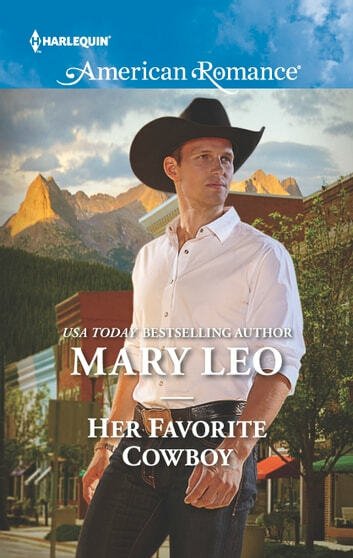 Though she's deeply attracted to the banker-turned-buckaroo, Gage is a wild card, and Cori can't let anyone bring her life crashing down again. Still, she realizes Gage's finally ready to be the man-and the cowboy-he always wanted to be. But will Cori be part of his future, or one more regret from his past?